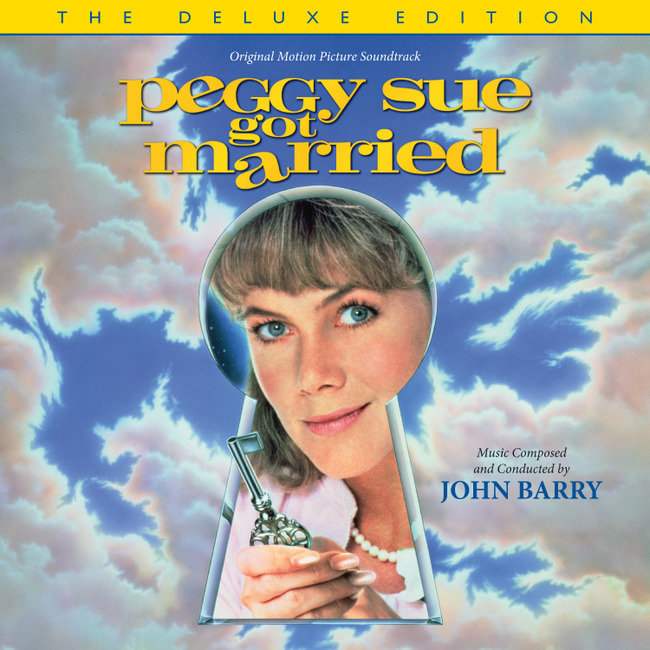 If I ever do a list of favorite movies I watched in 2015, Peggy Sue Got Married will be on it. The score by John Barry is the 363rd Soundtrack of the Week. The CD starts as the movie does, with the immortal Buddy Holly singing the title song. Then there are thirteen of Barry's loveliest and most atmospheric cues. "Peggy Sue's Homecoming" contains a wistful piece in 3/4 time that functions as the main theme for the movie. It's interesting to note that guitarist Gene Bertoncini is one of the musicians here. You can hear him at the beginning of "Sleep, Baby" and at the end of "The Silent Treatment", for example. Then there are various songs heard in the movie, including Nicolas Cage singing "He Don't Love You".